CCL Container is North America’s leading manufacturer of recyclable aluminum aerosol cans, aluminum bottles, barrier systems, and other specialty aluminum packaging for global consumer brands in the personal care, hair care, food & beverage, pharmaceutical, household and industrial market sectors. We provide worldwide Aluminum Contract Manufacturing services that deliver cost-effective solutions for a wide variety of market sectors. We offer an unsurpassed combination of experience, expertise, resources and capabilities for the development and manufacturing of innovative, brand-building aluminum containers. Complementing this are CCL Container’s equally impressive shaping and decorating abilities. To introduce a new product, extend a product line or revitalize an aging brand, nobody offers you more outstanding service, end-to-end solutions and exceptional value than CCL. 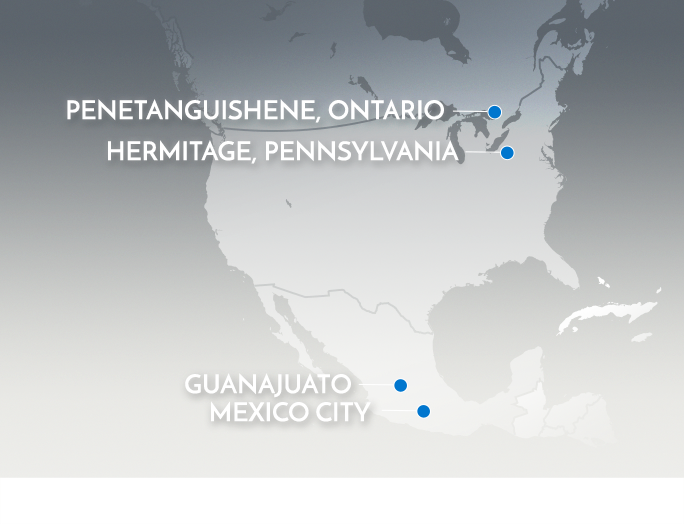 CCL Container operates three manufacturing facilities in North America, all of which are ISO 9002 Registered. By combining a fully staffed Package Development Team with ever-growing manufacturing technology and expertise, CCL Container continues to produce many of the finest aluminum containers in the world.